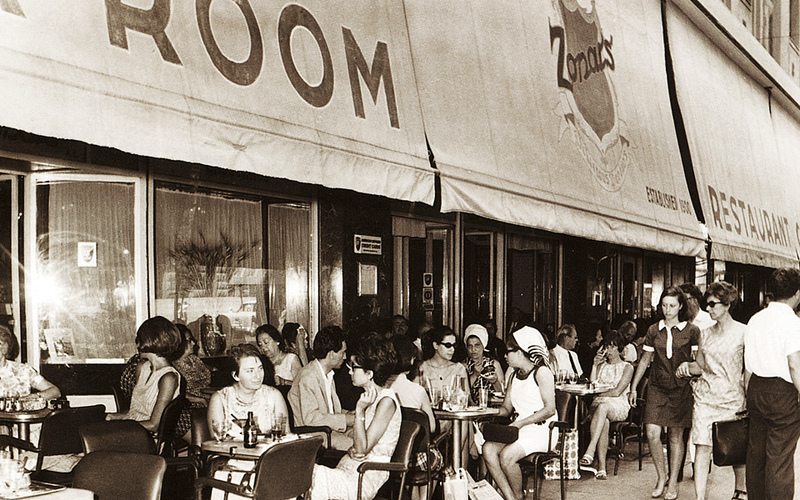 The crowds have been flocking to Zonar's since it opened in 1939. One of Athens' most beloved patisseries is back with a makeover, ready to serve the decadent treats that have made it so famous once more. Following a successful career as a chocolate-maker in Ohio, Greek American businessman Karolos Zonaras in 1939 opened Zonar’s on the corner of Panepistimiou and Voukourestiou. 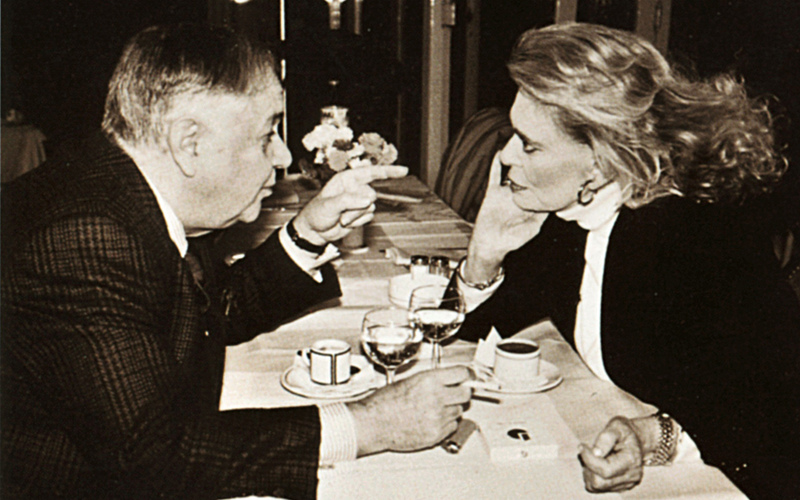 The Athenian press at the time hailed it as “the most luxurious patisserie in Athens, as big and beautiful as Vienna’s best.” Over the decades Zonar’s experienced more ups than downs and served such illustrious personalities as Spyros Melas, Odysseas Elytis, Nikos Gatsos, Manos Hadjidakis, Melina Mercouri, Jenny Karezi, Lawrence Durrell, Jorge Luis Borges, Anthony Quinn and Sophia Loren. This glamorous past enticed entrepreneurs Chrysanthos and Spyros Panas to take on the formidable task of relaunching Zonar’s, which closed for renovations at the beginning of summer 2015. Karolos Zonaras’ daughter, now 93 years old, told the brothers how her father had picked the spot, believing it to be the most beautiful in Athens, and used only the most luxurious materials in its construction. 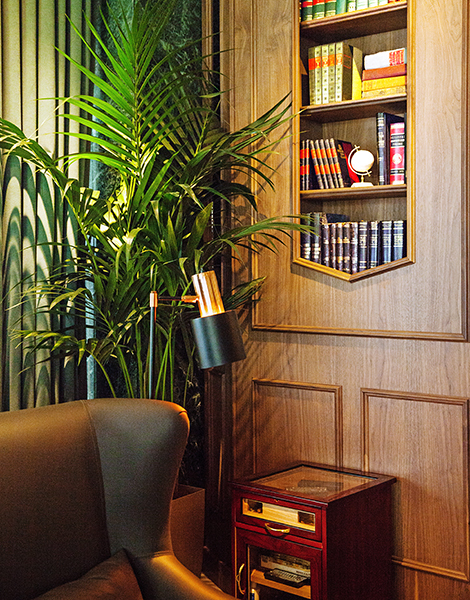 “We decided to bring back this luxury, to revive the feeling, the atmosphere of the 1940s and 1950s, when it was primarily a restaurant, with an emphasis on afternoon tea,” says Chrysanthos Panas. The building was constructed with the finest materials to lend a sense of luxury that permeates throughout. Zonar's serves food, coffee, desserts and drinks at all hours of the day. What does the newly relaunched Zonar’s look like? 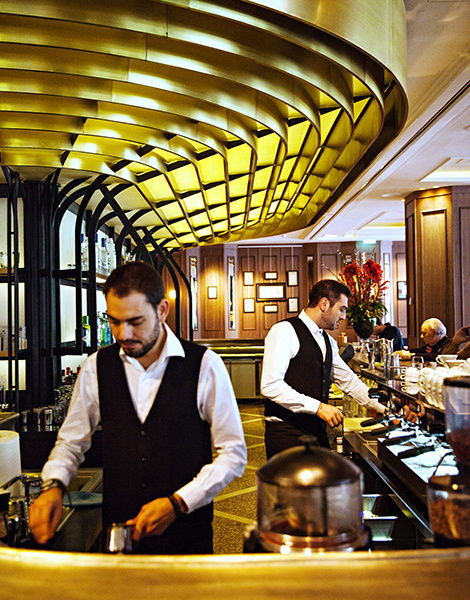 Imagine a space like the lobby of a grand hotel, serving food, coffee, desserts and drinks at all hours of the day. The desserts are presented on trolleys, with classical music playing in the afternoon. During the day, the curtains are open to inspire a sense of extroversion, while the lighting and music changes to reflect the passage of time. Come nightfall, the curtains are drawn to create a greater sense of privacy and a cozier ambience. Acclaimed stage designer Dionysis Fotopoulos, a close friend of the Panas brothers, has advised on every last detail, while leading Greek Cypriot and London-based designer Michael Anastassiades designed the lighting.